Seminyak Bali was the first region we decided to stay in during our month-long (ok, 26 days but I’m rounding up) stint in Bali. 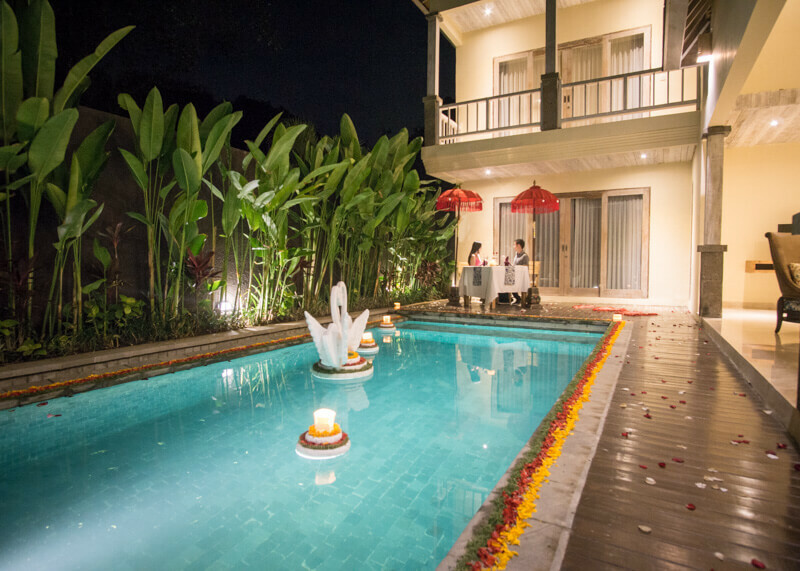 It was a total fluke; I only booked it because there was a good deal at the Four Points by Sheraton Bali in Seminyak. Either way, we could not have picked a better place to stay for the first ten days of our trip. 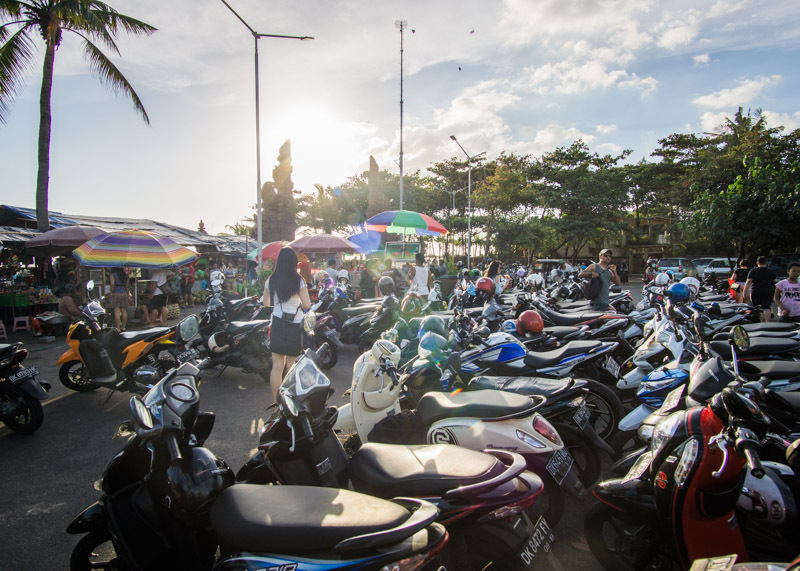 Traffic can get pretty crazy in Seminyak, especially during rush hour. There are many cars and it’s quite obvious that Bali’s infrastructure struggles to support the insane number of vehicles on the road. What’s even crazier are the motorbikes. While they are not as insane as the ones in Vietnam, there’s still a lot of bikes everywhere you look. The motorists get frustrated and often drive on the sidewalk to dodge traffic. Greattt, considering how pedestrians only have a small patch of space to walk on in Bali. 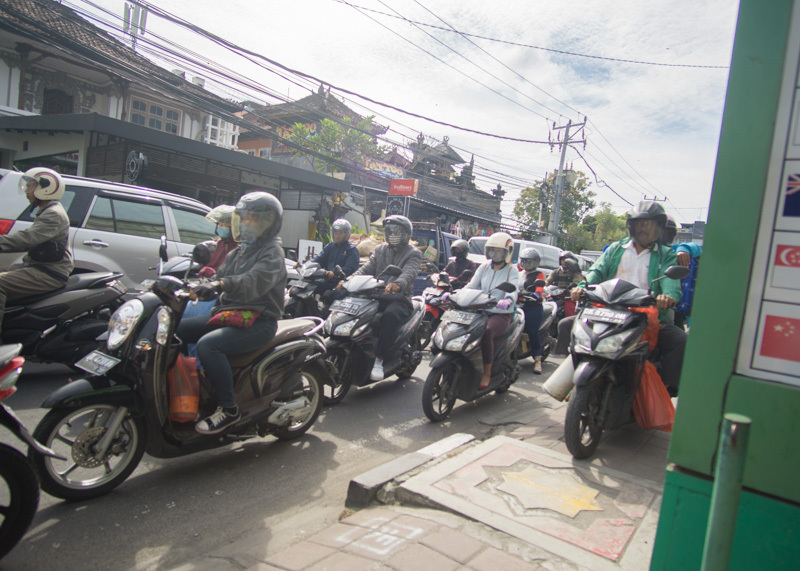 Um yeah, pedestrians do not have the right of way in Seminyak. The motorists take over the roads, and now they take over the sidewalks too! 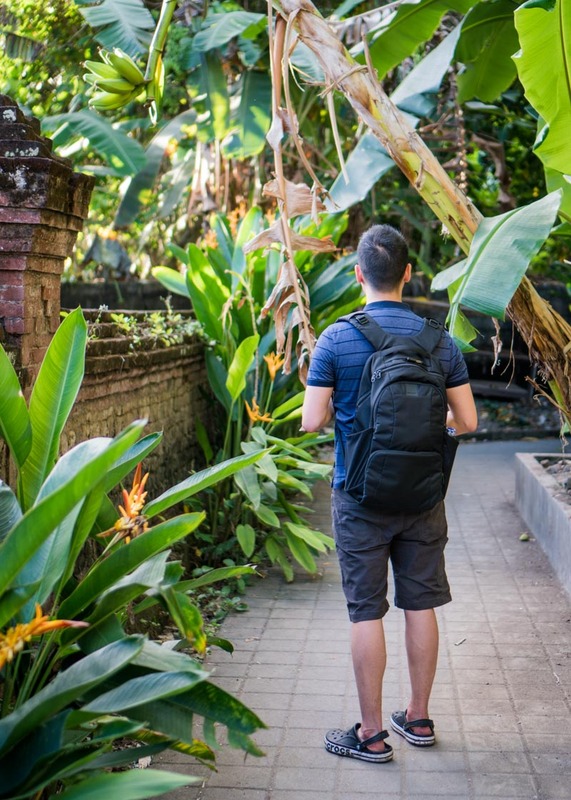 Even though Seminyak is a lot easier to get around via taxi or motorbike, we chose to use what nature gave to us, our feet. We love walking the most because we can see and experience much more this way. Walking does get tiring because we have to avoid stepping on dogs, side ditches, and uncovered potholes. And of course, let’s not forget dodging the crazy motorists during rush hour. Sidewalk for pedestrians? When they do exist, the sidewalks end up being so narrow! 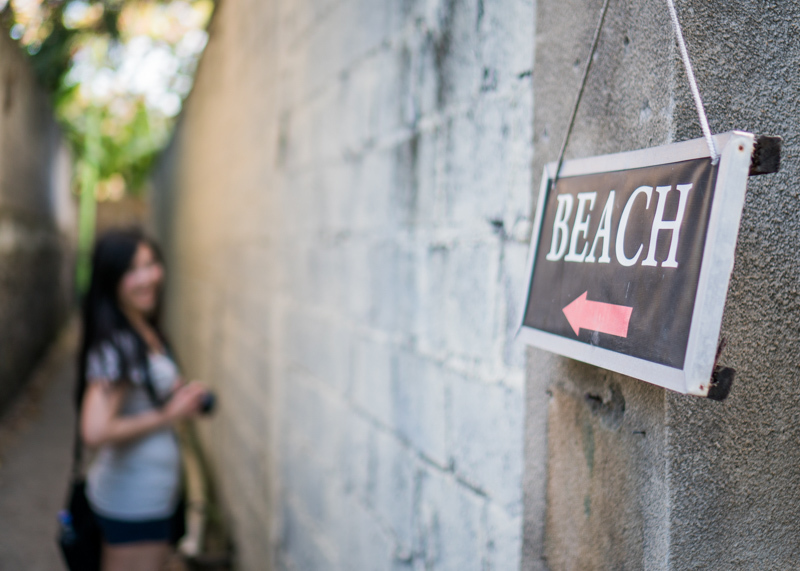 This way, to the beach! 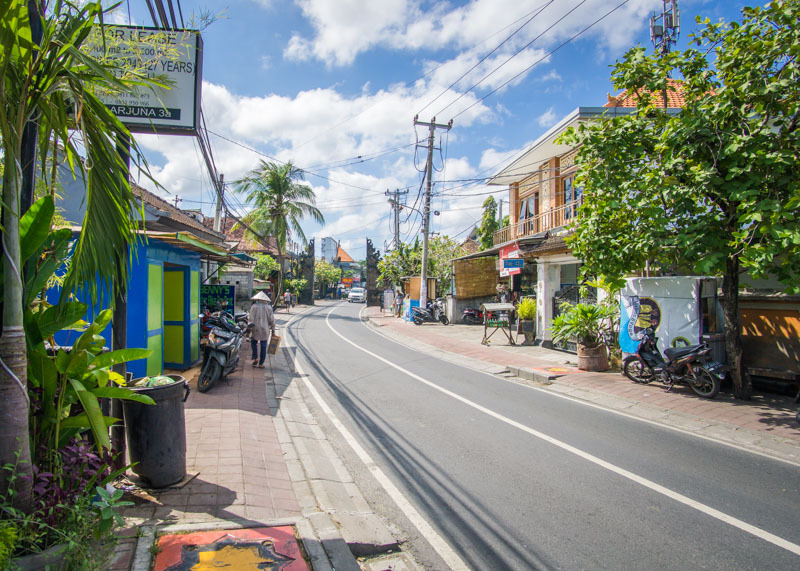 Getting to the beach in Seminyak involved going through narrow alleys. 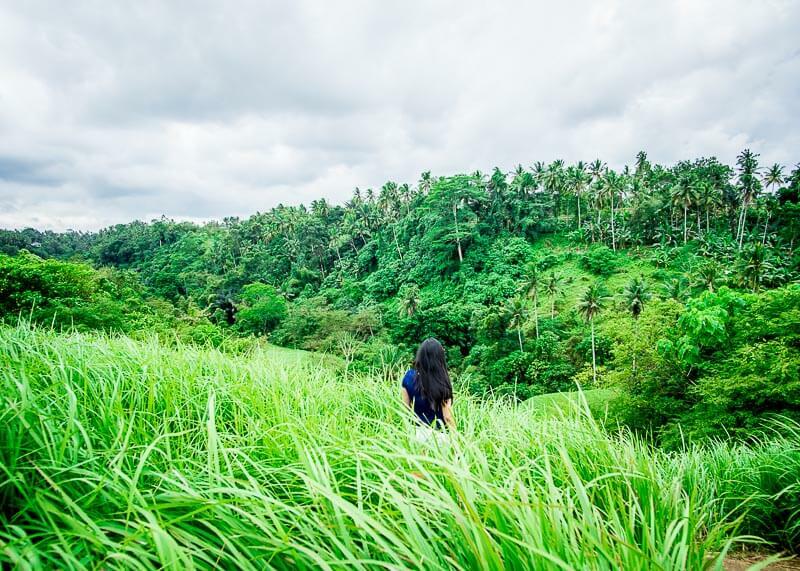 Sometimes, we walked through questionable areas that made us wonder if we were trespassing. We weren’t, fortunately. 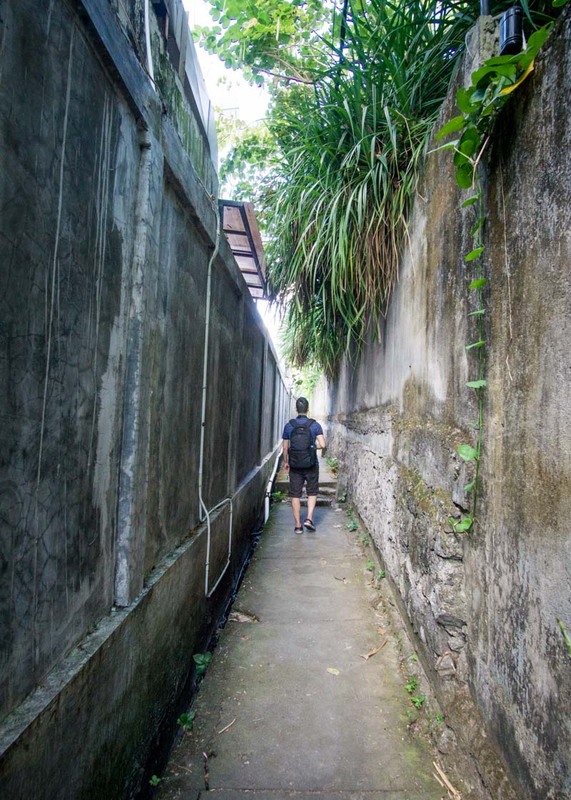 The long and stinky alley that led us to the beach! On our way back, we found some interesting places to take photos just as the sun was setting. Seminyak beach, a beautiful beautiful place at sunset! 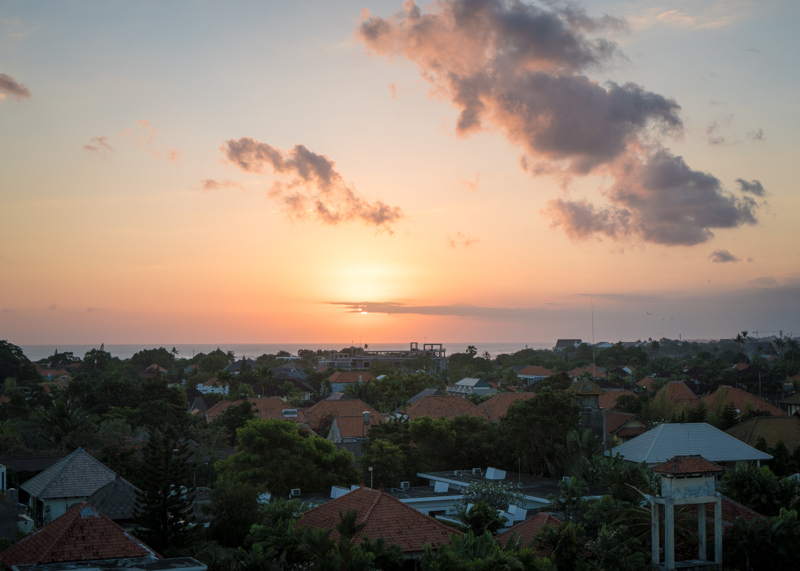 Chasing sunsets became our daily routine in Seminyak. 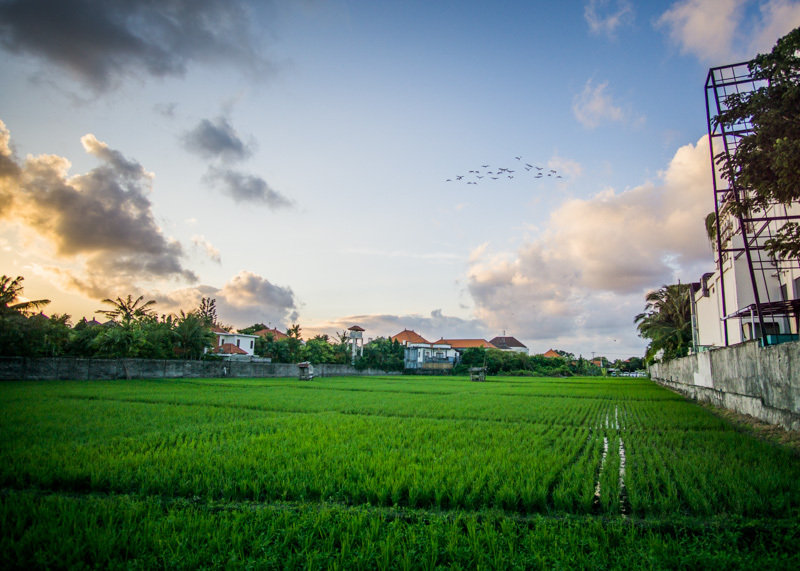 It seems that the sun goes down very early in some areas of Asia (around 6:30 pm in Bali). Sometimes, the sun sets so quickly that it feels like the sun is gone within less than ten minutes. 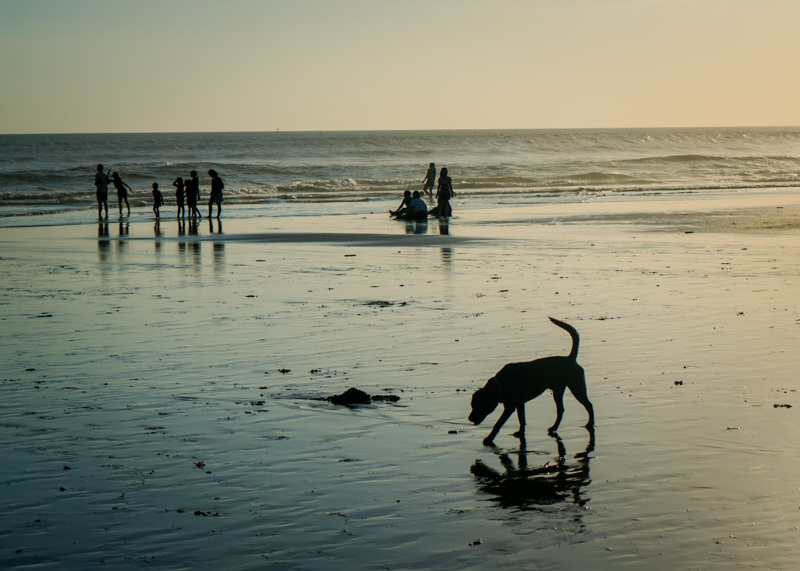 The best place to watch sunsets in Seminyak has got to be at the Petitenget beach. And yes, I am half looking at the camera, half looking at Gary. 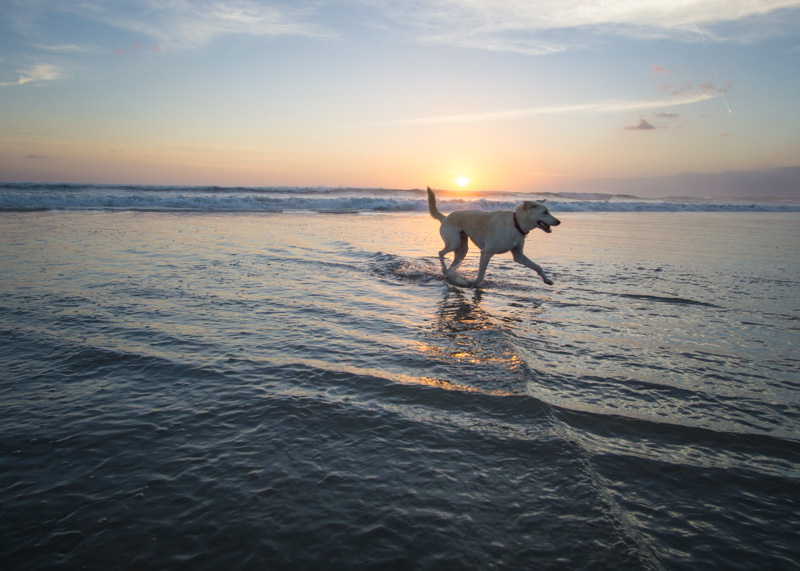 I was afraid that the beach dogs or the guys playing soccer would knock down our camera! Here is a short time-lapse clip of the gorgeous sunset at Petitenget Beach. 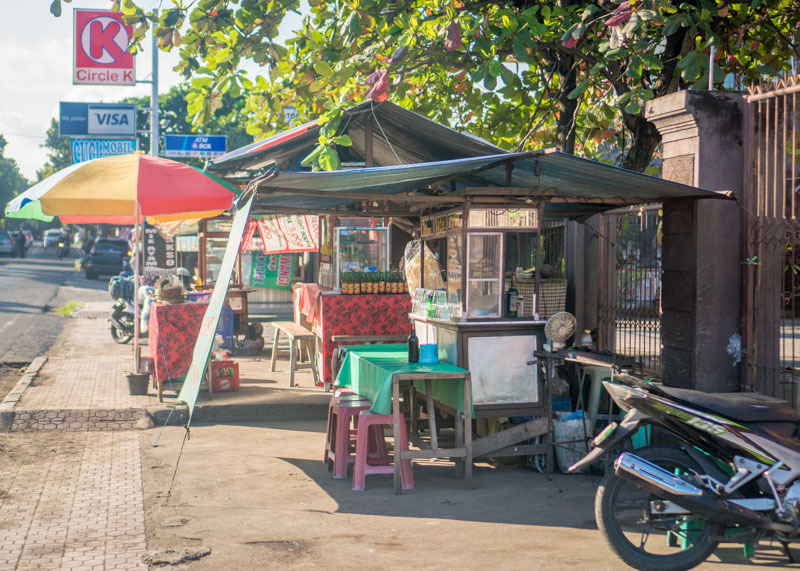 Since we are living this nomadic life, we needed to run some errands in Seminyak. Namely, getting data for our phones, exchanging money, buying groceries, and figuring out the laundry situation. Because flipping your underwear inside out for a second run is not an option for us. 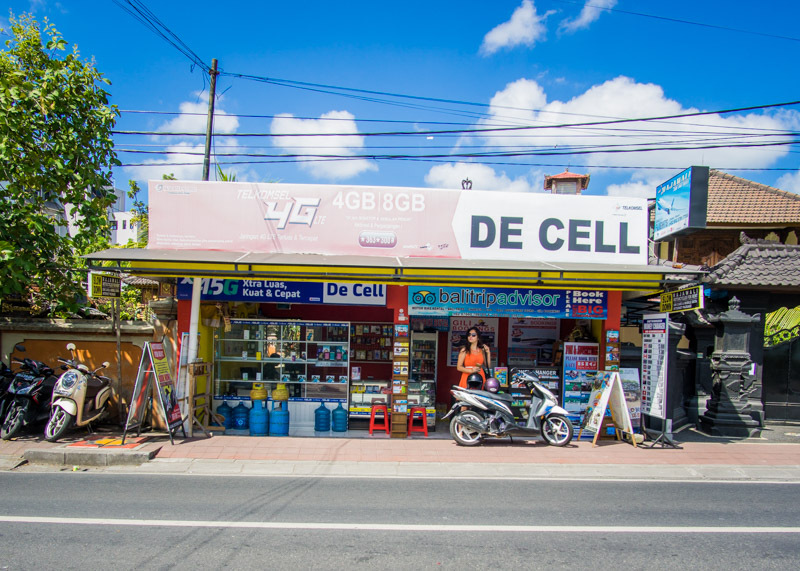 Laundry service is pretty efficient in Bali and some places offer same day service. 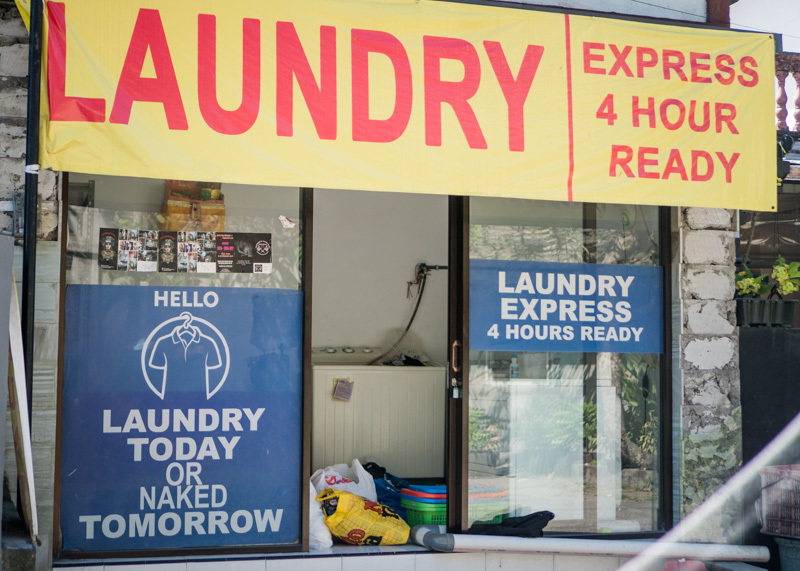 If you drop off laundry by 10 am, some shops will have your clothes ready for you by dinner time. The laundromat that we went to has one washer and one dryer and does the laundry for most of the people in the area. Laundry was one of the few things I forgot to budget for our trip. Oops. For anyone who is curious, laundry in Bali is about 25,000 IDR ($1.80 CAD or $1.50 USD) per kilo. We are spending about $10 per week on laundry for the both of us. So one of my concerns for this trip is getting bitten by a dog in Asia. Before I continue, let’s backtrack a bit. We got chased by a dog in Chiang Mai last year, and that has scarred me ever since. Before that encounter, my motto has been if you leave the dogs alone, they will leave you alone. But I’m a bit scarred now despite the fact that I have gone to Asia an infinite number of times and never had an issue with any dogs. But it’s different now, and one of my fears is getting bitten by a dog. So we have made an effort to make sure we avoid stray dogs and we would even cross the street to avoid them. One evening, we were trying to avoid a dog on our way home to our hotel in Seminyak. He was on the same side of the road, so we’re like ok, let’s just cross to the opposite of the street. Of course, once we’re on the other side, the dog follows us, so we go back to the original side of the street. The dog follows us again and now we’re getting a little scared. We decide to head back to the main road because the dog started to get very close to Gary. At one point, the dog comes up to him, sniffs him for a few seconds before showing disinterest and walking away. He continues his path, crossing busy streets while navigating the chaotic traffic like a pro. So we both stand there and watch the dog’s next move. We noticed that the dog got very close to another tourist as well. Unlike Gary and I where we tried to avoid the dog, the other tourist responded in a way that made us laugh. She followed the dog for a few minutes until the dog stopped moving so she could pet him. We could not help but laugh at the difference in how she responded to the situation versus how we did. After that, we became less fearful of dogs. 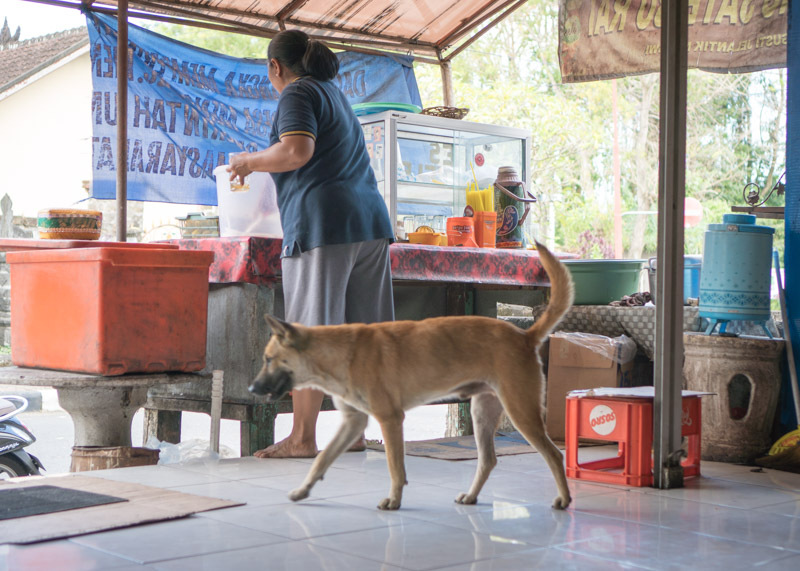 Most times, the dogs in Bali looked pretty harmless. Usually, the stray dogs are napping because it’s too hot for them to do anything. The ones that did come off as aggressive were mothers. But I’ve learned to look and act crazy to scare them away. I think it worked. One day, we noticed how the birds fly across our hotel every day at sunset. We decided to check out the rooftop and have afternoon tea since the birds flew directly above the Four Points By Sheraton. Our afternoon tea during sunset was worth every moment; it was phenomenal to watch the birds fly so close to us. These photos don’t do the experience justice to watch the birds do their daily migration. 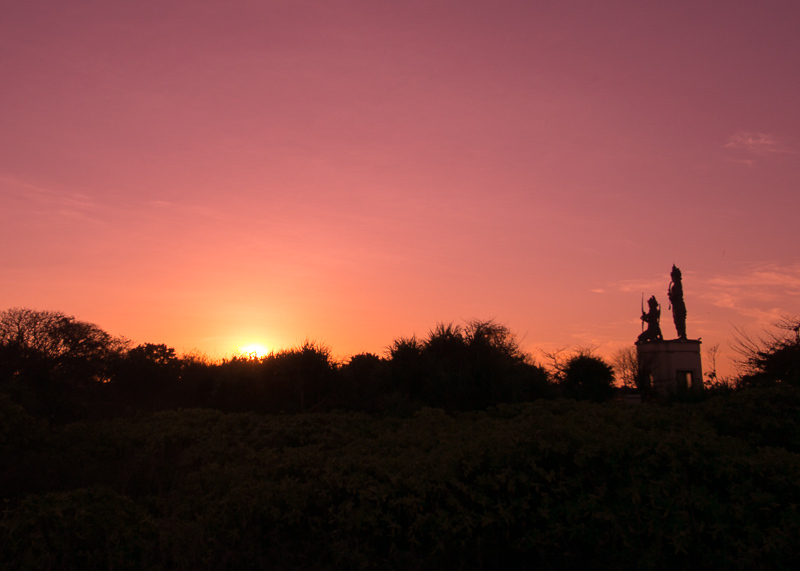 On the one hand, the sun illuminates the sky with shades of red and orange. 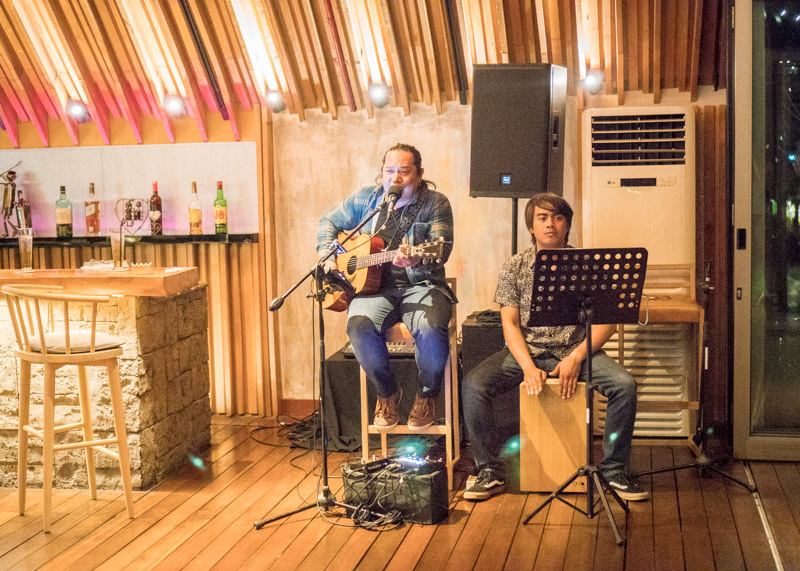 On the other, we had live music by the talented Bayu Febrianto and Agustinus. 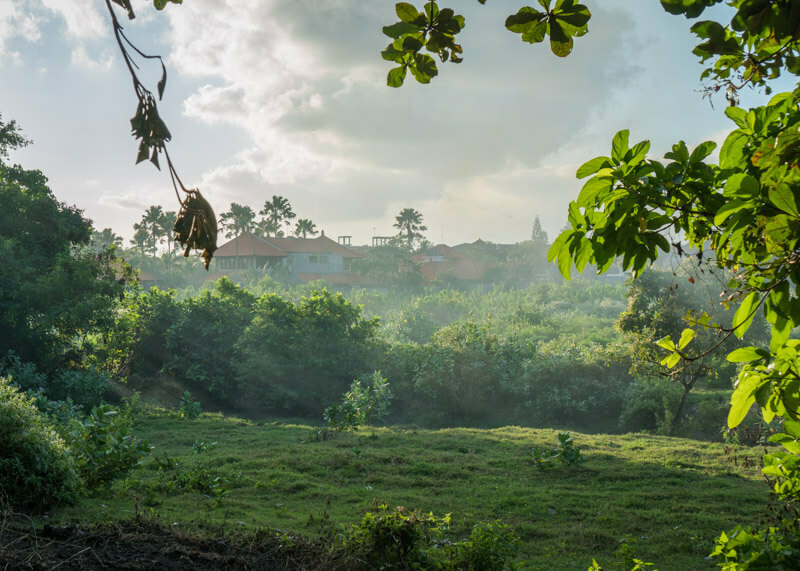 Views during our walk home from Seminyak square. Doesn’t it look enchanting? First, come into the present. Flash on what’s happening with you right now. Be fully aware of your body, its energetic quality. Be aware of your thoughts and emotions. Next, feel your heart, literally placing your hand on your chest if you find that helpful. This is a way of accepting yourself just as you are in that moment, a way of saying, “This is my experience right now, and it’s okay.” Then go into the next moment without any agenda. 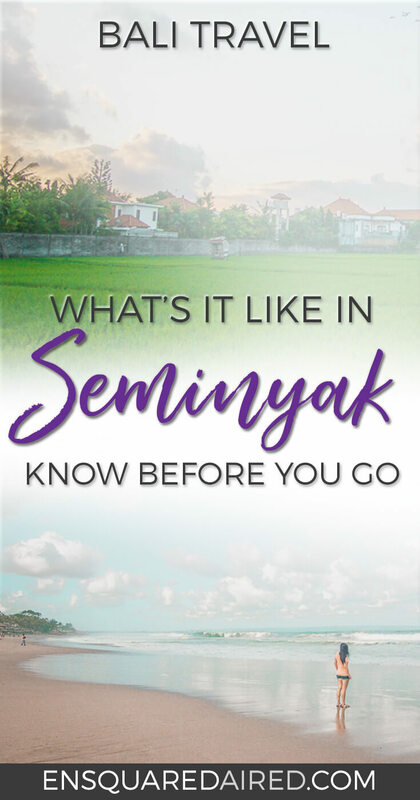 What I loved most about Seminyak was how easy it was to feel present in the moment. Everything moved at a slower pace and the days felt very long. 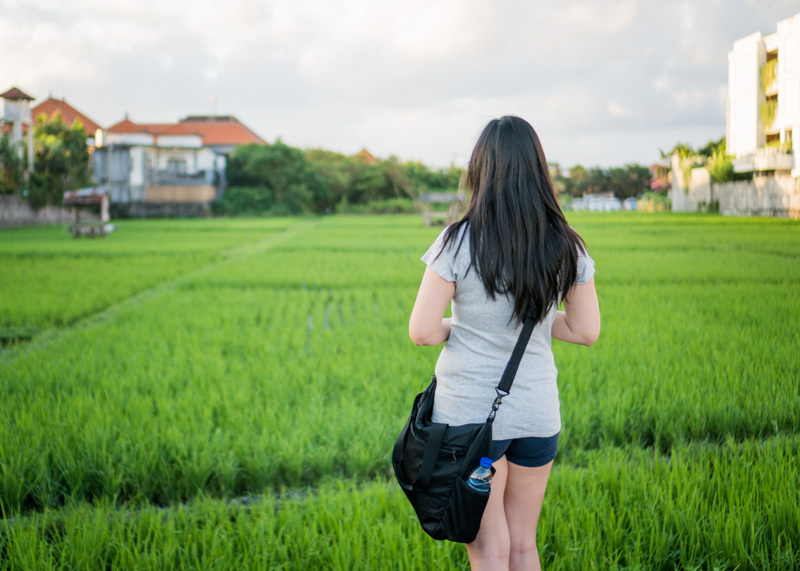 My favourite memory was being near the rice fields and listening to the rustling sounds of the leaves whenever the wind blows. It was as if there was this quiet chatter amongst the different stems. Like they were all talking to each other and sharing a secret that no human will ever understand. Even though time passed by slowly in Seminyak, our trip came to an end and we were sad to have to say goodbye to this beautiful place. 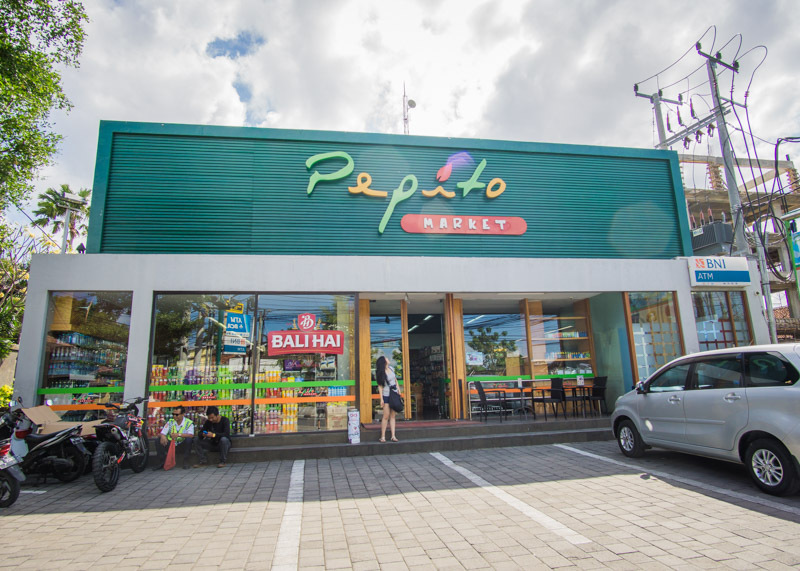 Our next stay during our Bali trip was in Kuta. 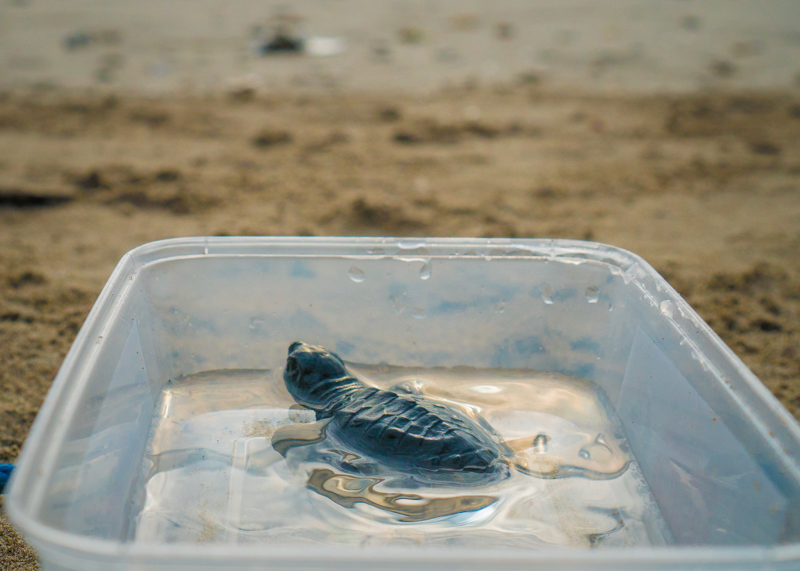 While Kuta was not as comparable to Seminyak, we did get to experience a memorable moment. The scene with all the motorbikes is exactly like in Vietnam. I think it might be the same in a lot of SE Asian countries. I wish they would make these more environmentally friendly but I would hate to see them replaced by cars. Driving one of those is super fun! Have you taken one for a joyride yet? I find your observation of “listening to the rustling sounds of the leaves whenever the wind blows” to be so spot on. This is why you’re my little sister. Give me a pot of tea, a chair, and a breeze and I could sit there all day listening to the rustling of the leaves. Ahhhhhhh… it’s one of the many simple pleasures of life that I truly love. I did when I was in China and Vietnam in my younger years. We did the typical three-to-four people on one motorbike haha! 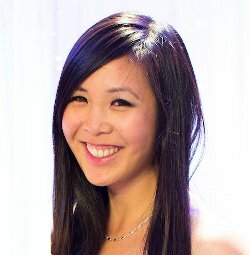 Awww thanks, Anh Hai! Me too, I really love these moments where I’m lost in the moment with no sense of time or day. 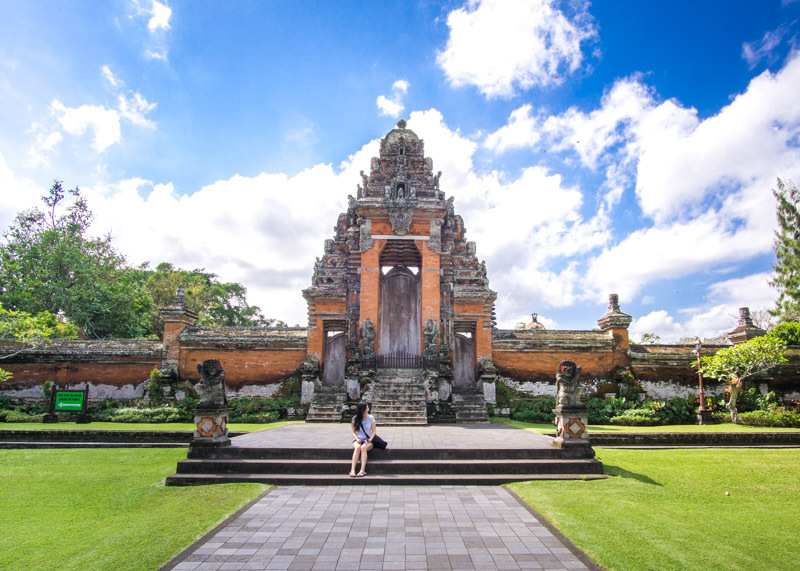 That seems like a nice place, though i seem to already have a thing for Bali in my head! I had a good laugh at the bit about the dogs! Unexpected bit but very entertaining! All the best! 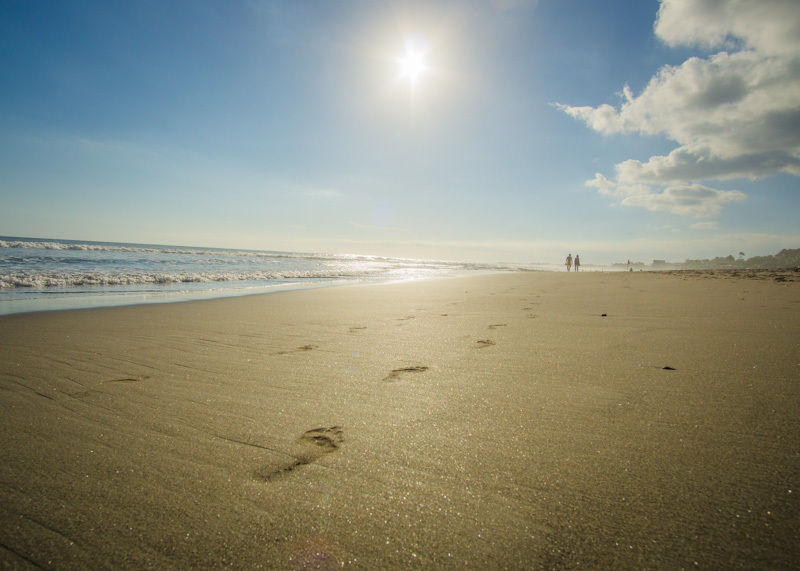 Your photos have captured the beaches and sunsets beautifully.